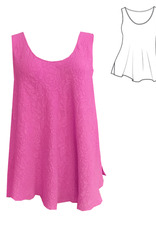 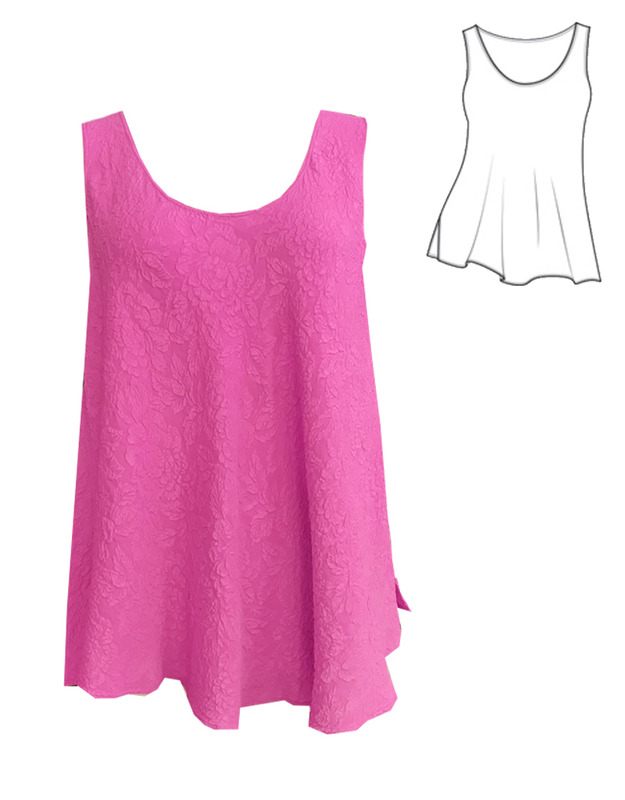 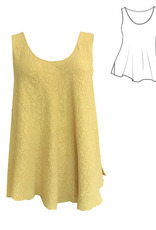 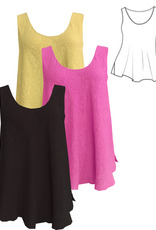 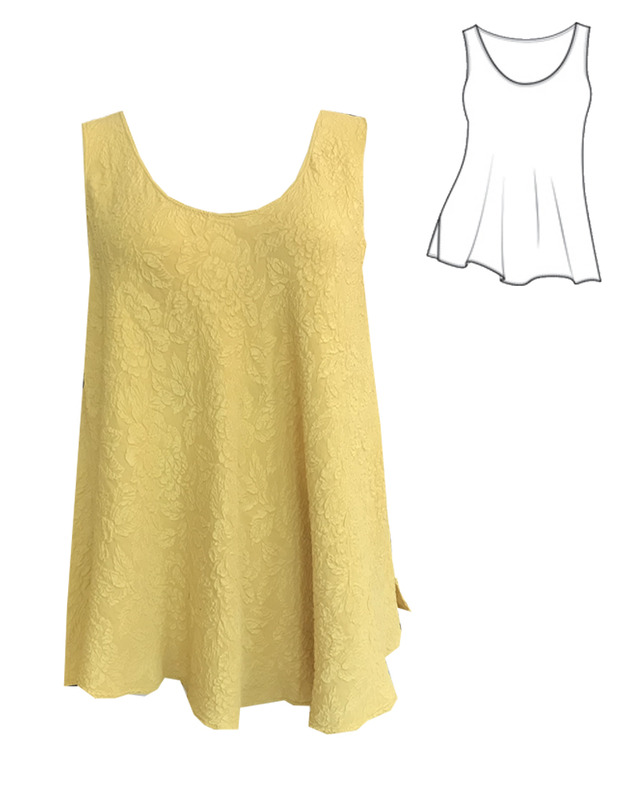 Sleeveless A-line tank in beautiful floral textured hand dyed silk. Coordinates beautifully with all our other great URU pieces! 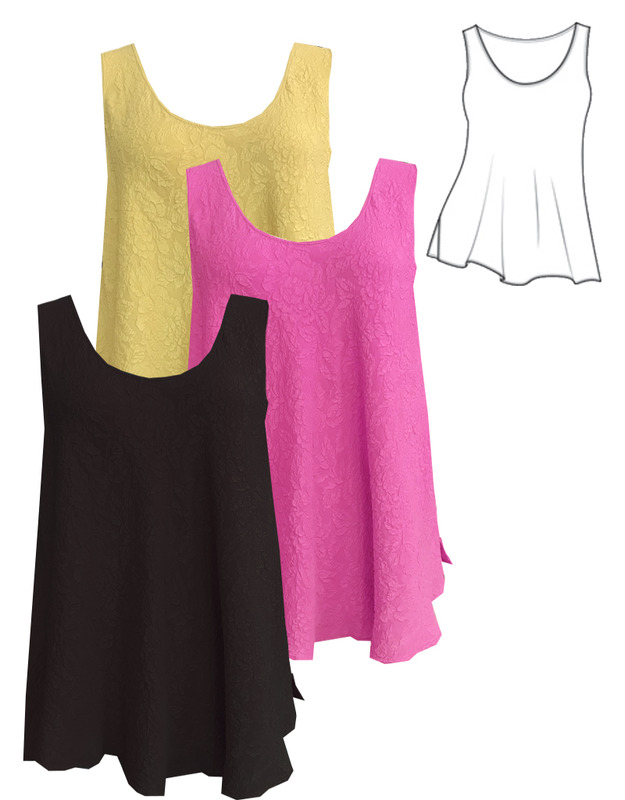 Available in Black, Madrid Pink and Tuscan Gold.